Kao Lak in May 2005. 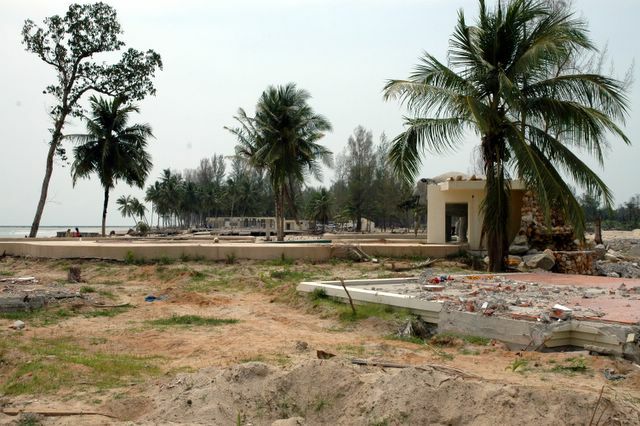 The hole area has all signs of the tradgic disaster which struck the south of Thailand 26. December 2004.